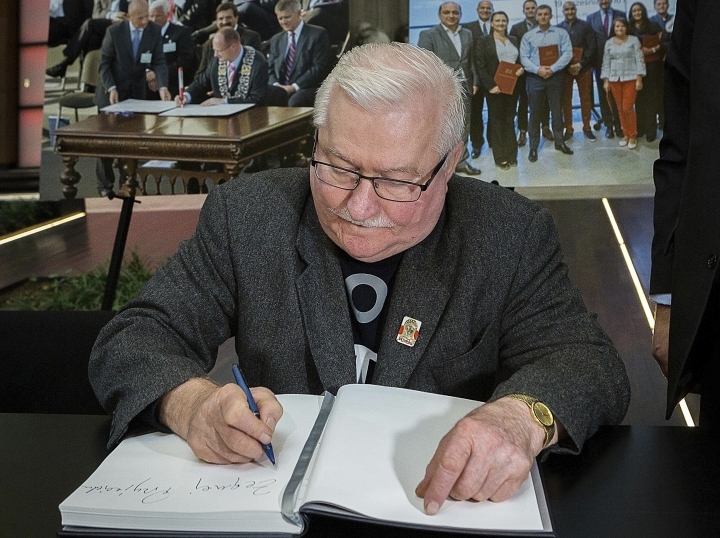 WARSAW, Poland — The slain mayor of Gdansk lay in state Thursday at a museum devoted to Poland's pro-democracy Solidarity movement, which started in a local shipyard and the late city leader was active in as a student. 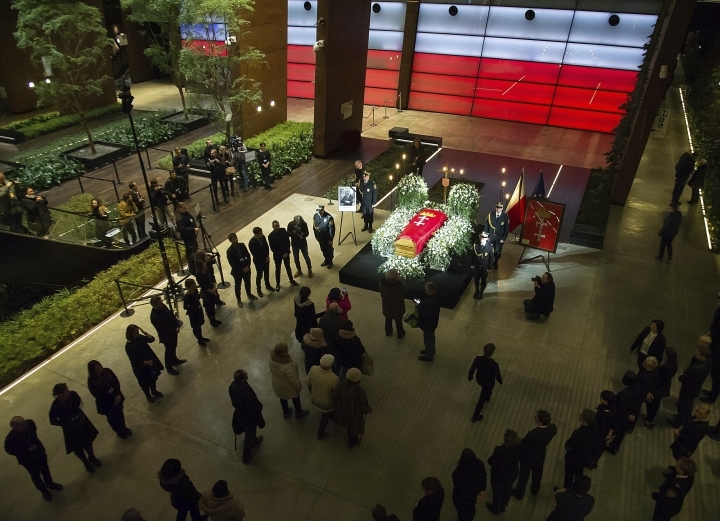 The popular mayor will lay in state until Friday afternoon at the European Solidarity Center, which tells the history of Solidarity, the trade union that resisted Poland's Soviet-backed communist regime in the 1980s. 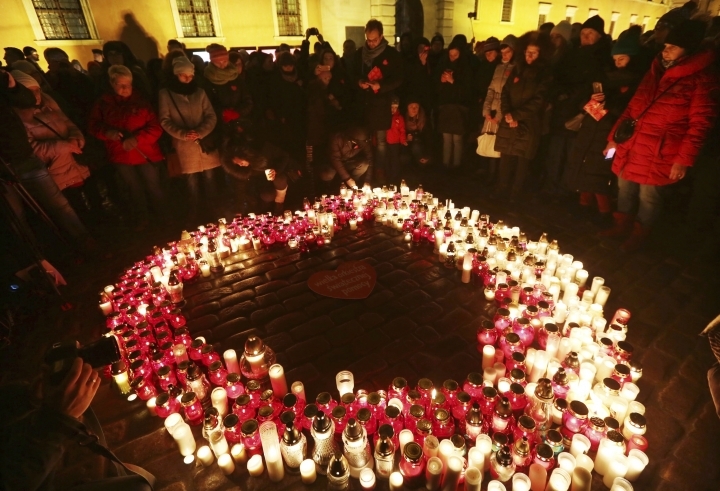 Outside, residents arranged mourning candles in the shape of a heart for the second night in a row. 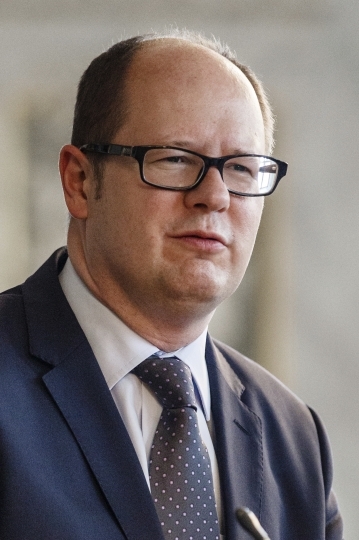 On Friday, a procession will carry the coffin to St. Mary's Basilica, passing by sites connected to Adamowicz's life, before a funeral Mass. 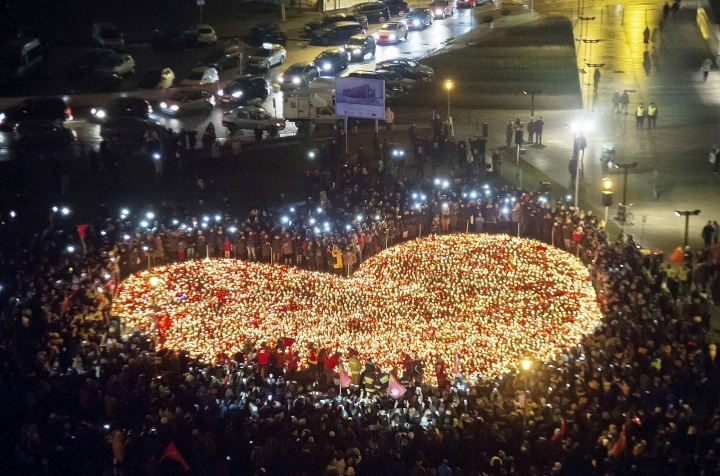 Amid that backdrop, many Poles have made appeals for calm and reconciliation since the mayor's assassination, including the suspect's family in their entreaties. Gdansk Deputy Mayor Piotr Kowalczuk has met with the suspect's mother and said the family was in shock and needed protection because of threats. "We need to make sure that they don't fall victims to hate," Kowalczuk said. Polish Justice Minister Zbigniew Ziobro said that before the suspect's release from prison, his mother warned authorities about his psychological condition and some plans he talked about that she believed were a threat to general security. Prosecutors have requested having him examined by psychiatrists for the investigation of the mayor's assassination. The government's critics accuse the broadcaster, which is controlled by the right-wing ruling party, Law and Justice, of fueling the divisions in society. 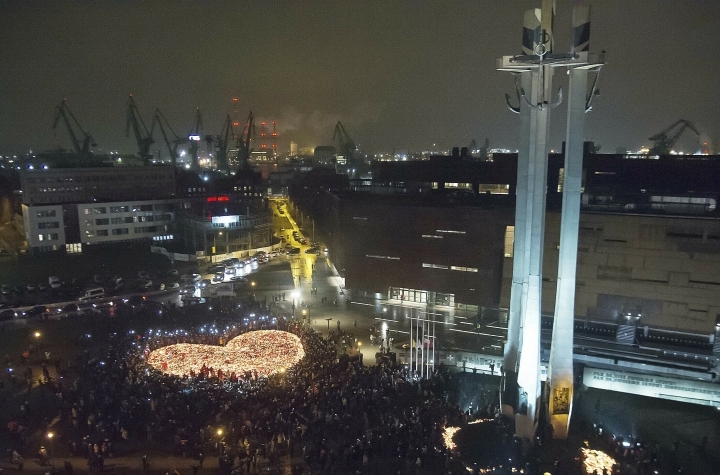 Before the museum in Gdansk became a place for Poles to grieve Thursday, the Gdansk City Council held a special memorial session in the late mayor's honor.